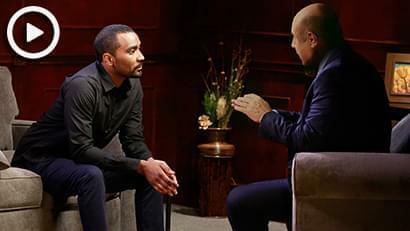 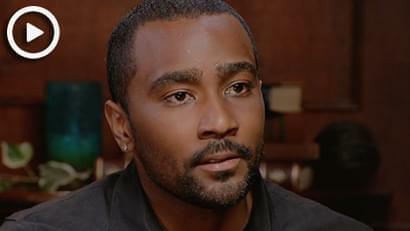 In part two of the exclusive interview with Bobbi Kristina Brown’s boyfriend Nick Gordon, Gordon shares his story about Bobbi Kristina’s final moments. 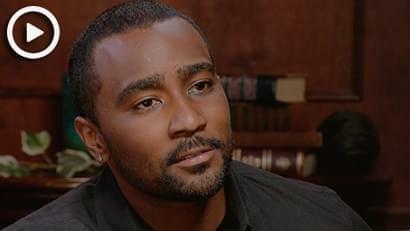 Gordon was one of the last people to see Brown alive, and was with her in the house the night she drowned in the bathtub and fell into a deadly coma. 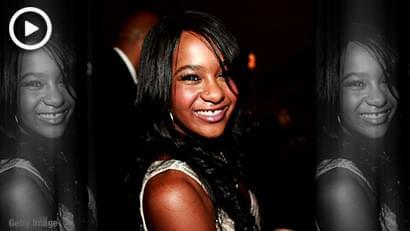 For the first time ever, Gordon addresses the accusations in a civil lawsuit claiming he murdered Bobbi Kristina by beating her, poisoning her with a deadly cocktail and drowning her.